We’ve got an odd assortment of images for you to check out today, starting with Matt Damon and Michael Douglas in costume for Behind the Candelabra, the Liberace biopic from director Steven Soderbergh. Douglas stars as the late pianist and vocalist while Damon plays his lover, Scott Thorson. The picture, produced by Jerry Weintraub, will debut on HBO before moving to a theatrical release. The picture also stars Rob Lowe, Dan Aykroyd, Debbie Reynolds, and Scott Bakula. 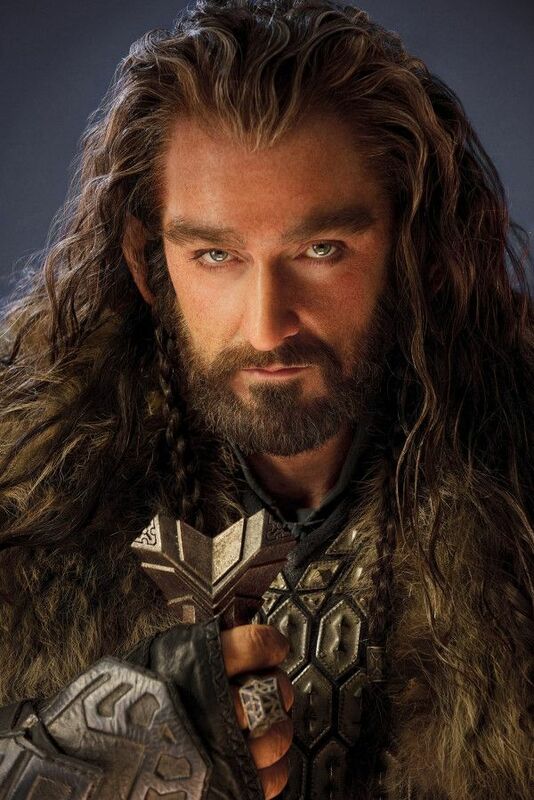 We’ve also got a new shot of Richard Armitage (Captain America: The First Avenger) in costume as Thorin Oakenshield, the leader of the dwarves in the upcoming The Hobbit trilogy from director Peter Jackson. Hit the jump to check out all the images. Check out the 70s looks of Damon and Douglas in Behind the Candelabra, courtesy of ET Online and The Insider. The gentleman in each of the first two pictures is Frederic Prinz von Anhalt, who has been (and still is) married to Zsa Zsa Gabor for 26 years. The picture was taken during filming in the couple’s home. Be sure to check out the previous images from the film as well as our post on whether or not this will be Soderbergh’s last feature film.